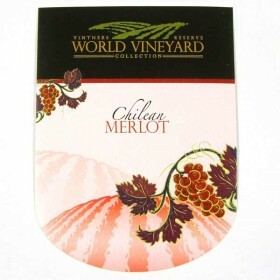 A deep flavourful red wine with notes of raspberry, black cherries, figs, dark chocolate and a jammi.. This stunning wine is a unique blend of Colombard, Sauv Blanc and Semillon, combining lemon and grap..
All the classic associations with this well-known grape variety used in Frances brilliant red wine b.. 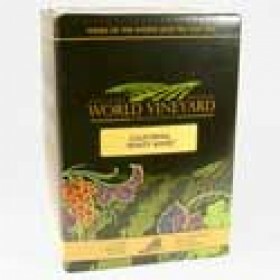 The uniquely Italian version of the well known Pinot Gris grape, picked earlier in Italy than in all..
30 gummed labels specifically created for the World Vineyard - Chilean Merlot kit.Add a quality shri.. The Temrpranillo is a wonderful wine The wines are ruby red in colour with aromas and flavors of ber..